Are you ready to test your mind, body and spirit? 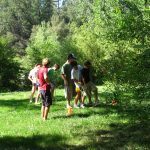 Ropes Courses or Challenge Course are built with low and/or high elements and are designed as a fun way to engage and develop participants’ mental, physical and emotional strength. They are great for personal growth and team development. In fact, upon completion participants often come away feeling more confident, stronger and closer to other team members. 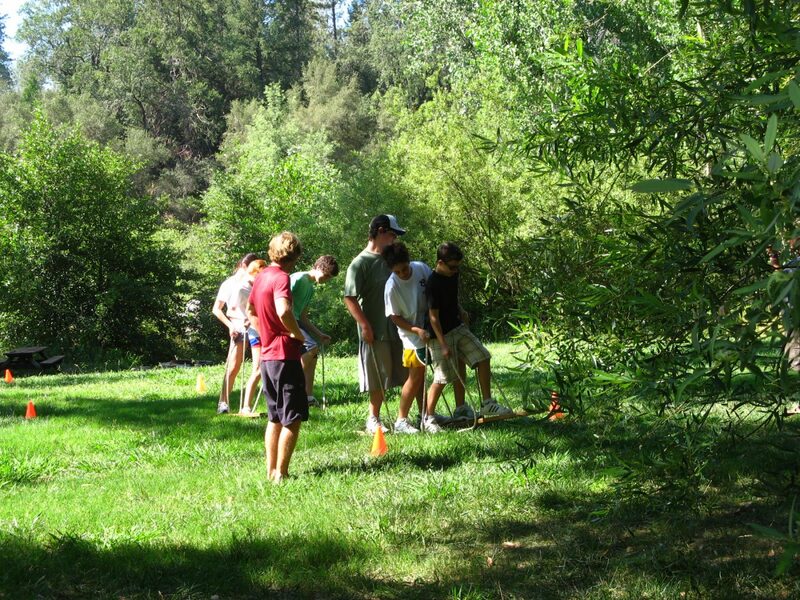 Challenge yourself and encouraging fellow team members to push through their comfort zones on our Ropes Courses. 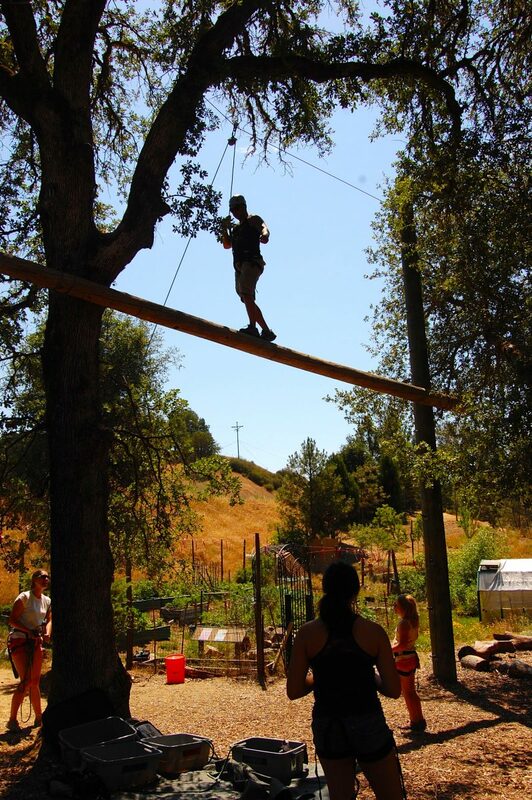 Your team will be guided through both low and high elements on our ropes course. Low elements focus more on tackling group challenges and dynamics, while high elements are all about pushing the individual’s comfort zone with the support of the team. Participants of the ropes course will leave feeling a sense of personal accomplishment, increased self-esteem, teamwork and camaraderie. 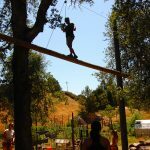 Mother Lode has spent the last decade developing ropes course programs to meet the needs of our groups. We have worked with school and youth groups, Girl and Boy Scouts, sports teams, church groups and more. Our programs have the ability to be tailored to half or full day events. Please contact us for more information.